To all our beauty gurus, enthusiasts, and lovers; your wait is finally over as we are here with a post sharing the top beauty trends that are going to dominate 2017. Whether it is the idea for a haircut or the colors that will be a sure found hit, the below mentioned 9 trends will certainly give you a head start this season. 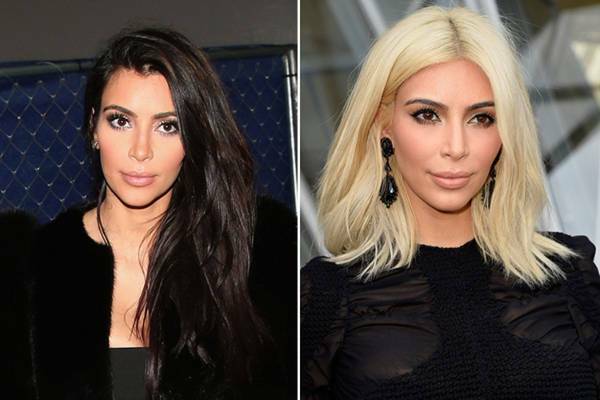 Whether you plan to do it with your actual hair or opt for a wig, dramatic hair transformations are the way to go this season. Pick the wig that best suits your personality and get yourself styled and ready for the party season. Top knot might have been the look of last year, but people are not yet ready to give up on the trend. 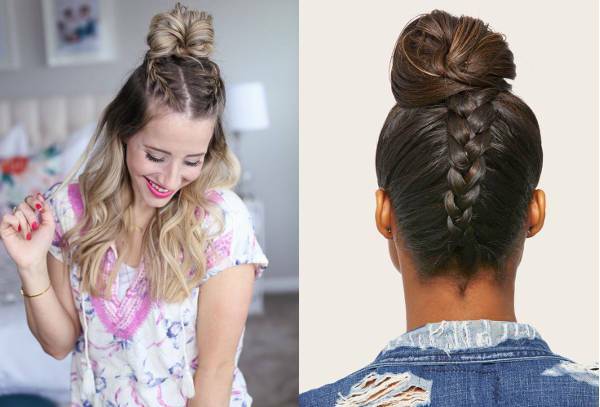 Giving a jazzy makeover to the topknot style with a fancy or simple braid. The braided top knot is definitely one style to sport this season. You just need to really pull out the strands from the braid for the fabulous after effect. 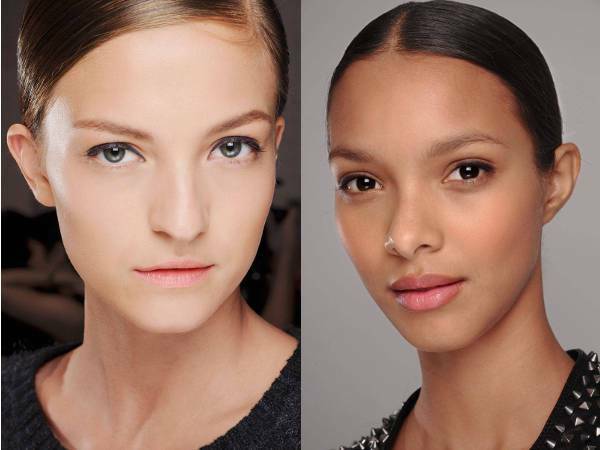 Embracing the natural raw side, the no makeup look is going to be the trend adorned by many this season. Give it a try and you might find yourself actually loving the barely there look. We accept that red lip is classic, but this year what is going to be in limelight is the vibrant and wearable ombré lip. For starters, you can try this combination, first, outline the lip with a bold red cherry lip liner and then fill in with brighter orange-hued lip shade. 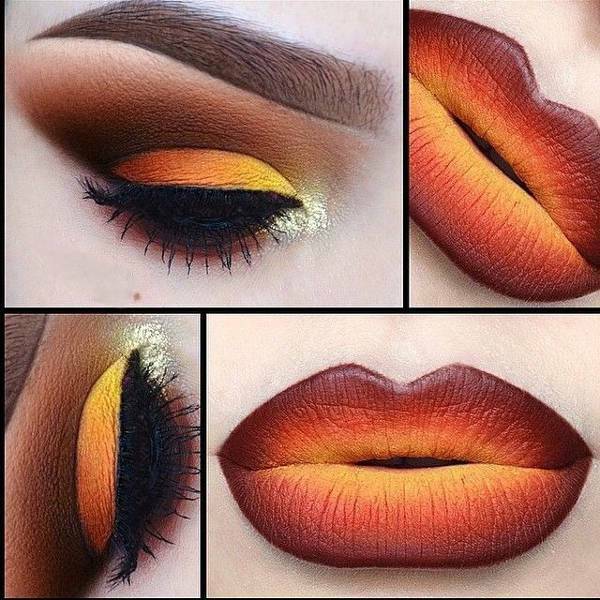 This dual toned lip will definitely get you noticed in the next big event. 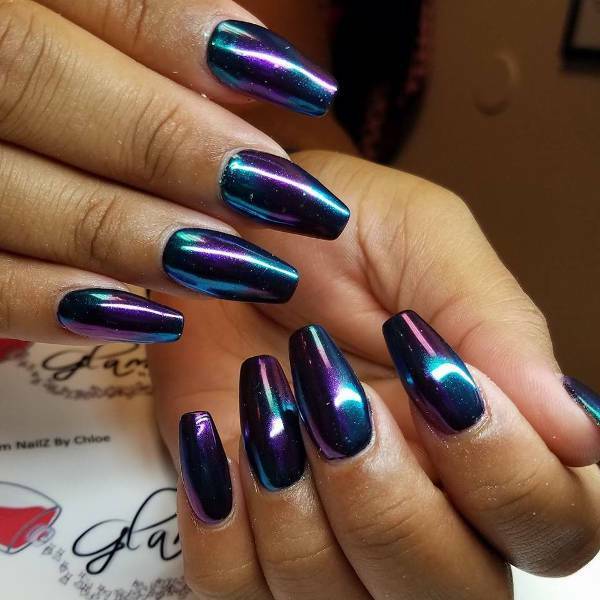 Along with the bold and bright acrylic and gel nails, the chrome nails will be one of the biggest nails trends in 2017. You can create the effect with loose chrome powder rubbed onto the nails. 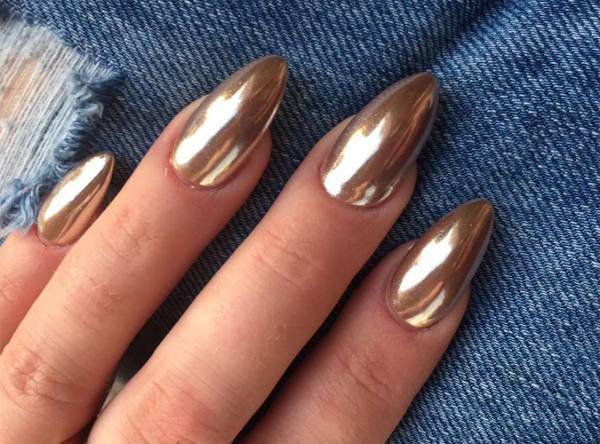 The result is the shiny reflective nails that will definitely catch everyone’s attention. 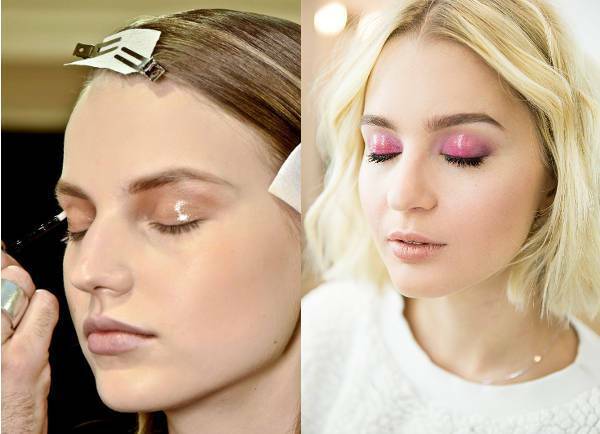 Not entirely new, but glossy lids are definitely going to enjoy a sweet presence in 2017. Till now it is a clear lip gloss that is used to achieve the look, but Bobbi Brown announced that they will soon be releasing an eye gloss this Spring, which means you can enjoy and sport the trend without getting all messy. Cut crease effect is of course not for the beginners or amateurs but the effect will allow your eyes to create the desired dramatic effect. 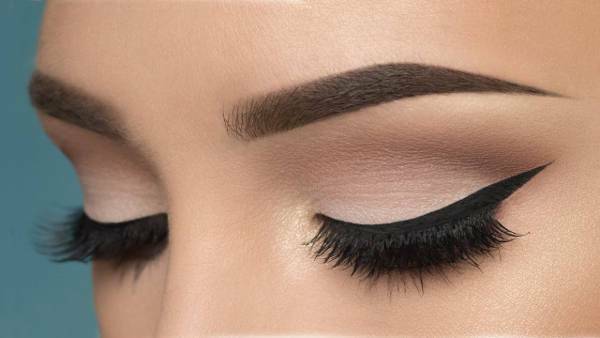 It may take a little longer than your regular eyeshadow but the practice will make the process quicker and as easy as winged eyeliner. Deep side parts are one of the simplest ways to elevate your look. Whether you are wearing your hair down or in a ponytail, the deep side part will work well in either of the styles. The best part of this trend is that it can be practiced even by someone who calls himself an alien to the world of hair styling. Everything matte was the trend of 2016 and it continues even in 2017 with matte skin and matte lips. Use the finishing powder and focus on the T-zone and avoid the sides of your face to prevent flat-looking skin. 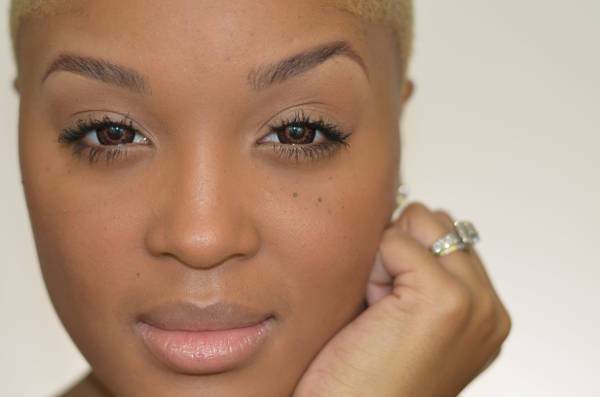 Give your beauty regimen an early start with these top scoring beauty trends that are worthy of all the practice and attention.